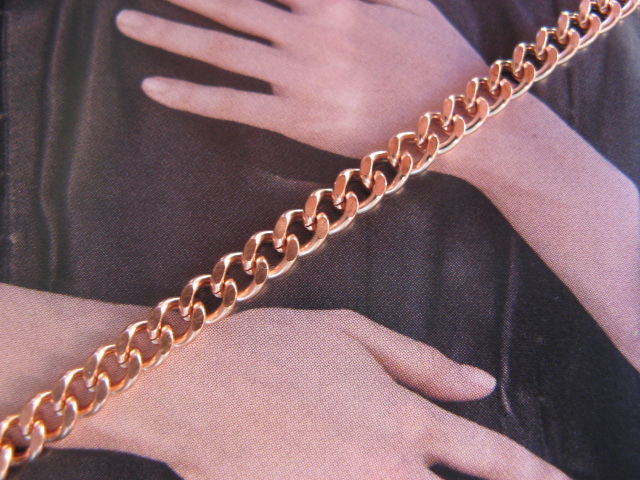 20 inch solid copper chain, 1/8 of an inch wide. Thin and lightweight style. 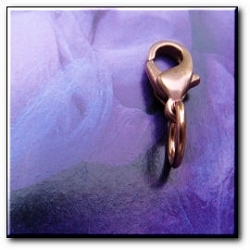 Choose your clasp type from either a solid copper fold over clasp that snaps shut or a solid copper lobster claw clasp. 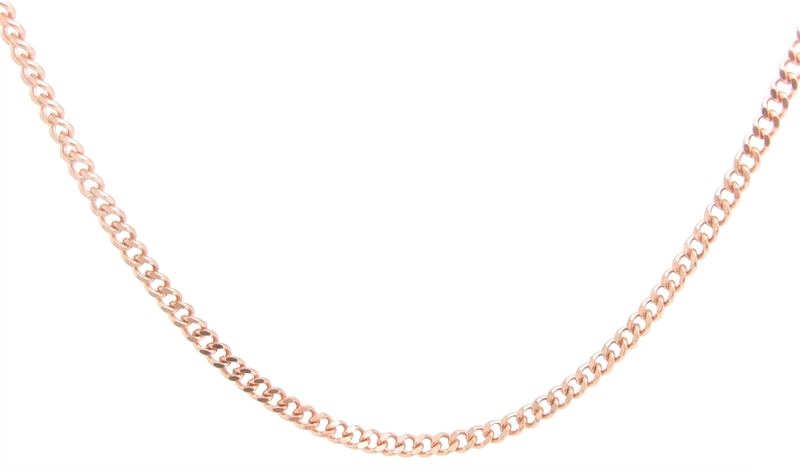 Please pick your clasp choice.